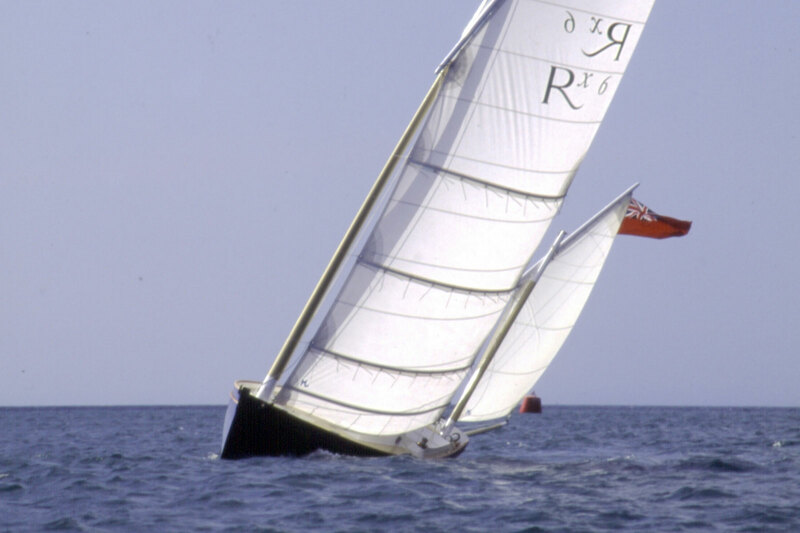 Designed for costal sailing and exploring shallow creeks and tidal estuaries, the 9m (29ft 6in) ROXANE is a shoal draft, fast cruising balanced lug-rigged yawl. 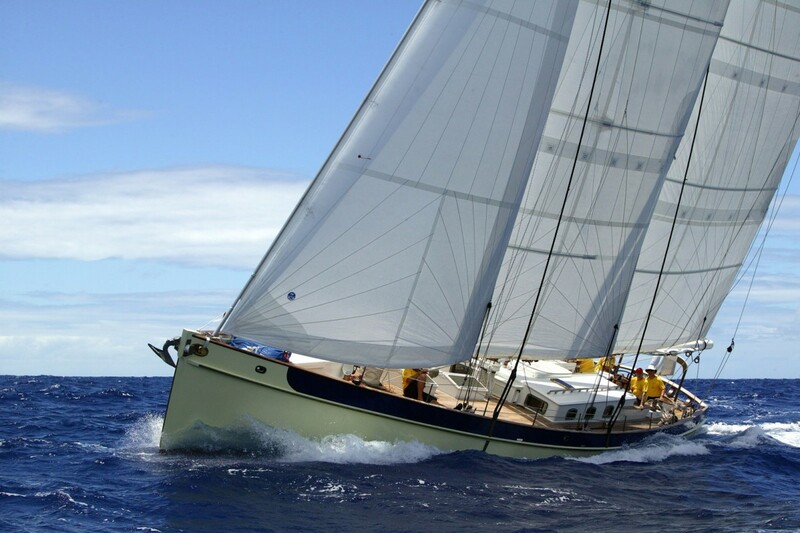 Narrow waterline together with a high ballast ratio of 45 per cent and profiled cast iron centre-board make sailing ROXANE an absorbing and enduring experience. 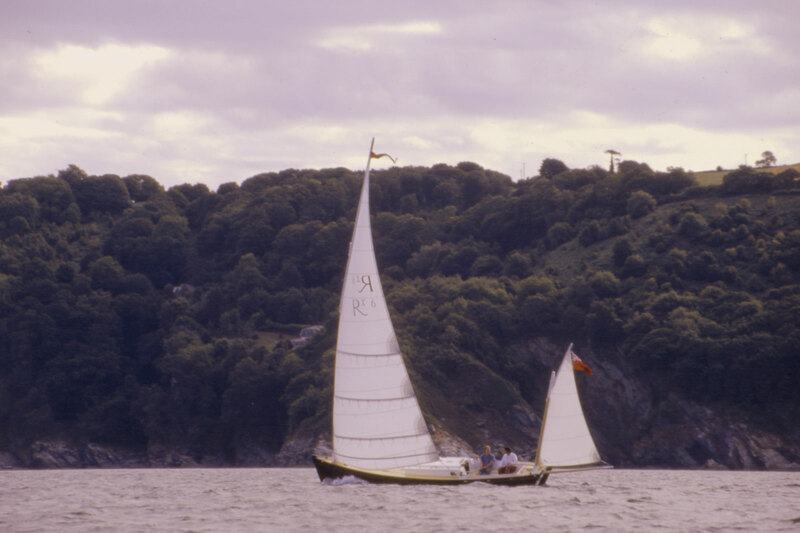 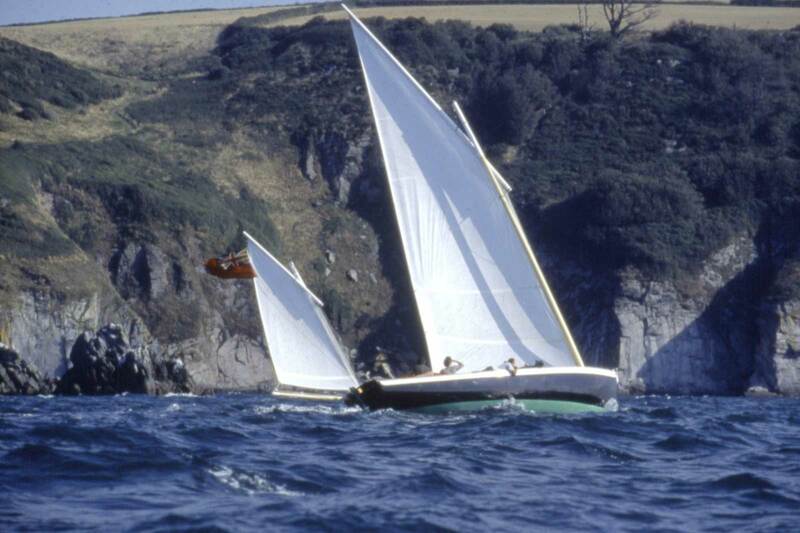 Her amazing sailing qualities are very apparent in narrow, gusty estuaries where she is especially fast in light air and will always carry her way through a tack. 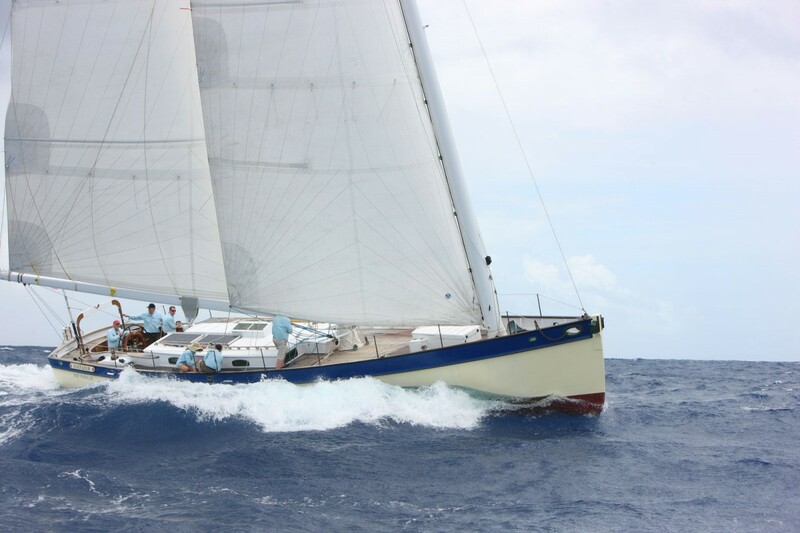 The superb performance is the result of a unique combination of her classic balanced-lug sailplan with carbon fibre low centre of gravity free-standing masts and an easily-driven hull.